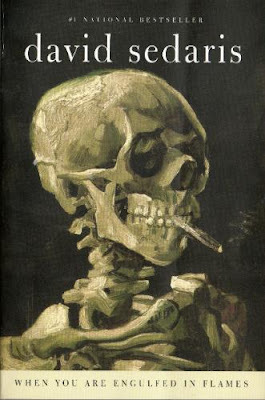 I just finished David Sedaris' latest novel 'When You Are Engulfed in Flames' and loved every bit of it. I love his witty prose and I'm pretty sure I woke up my man a couple times laughing out loud while reading in bed...sorry. 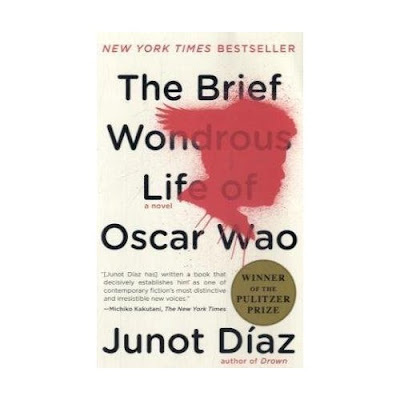 Next on the list 'The Brief and Wondrous Life of Oscar Wao' by Junot Diaz. I know, I know this was all the rage however many months ago but better late than never right?